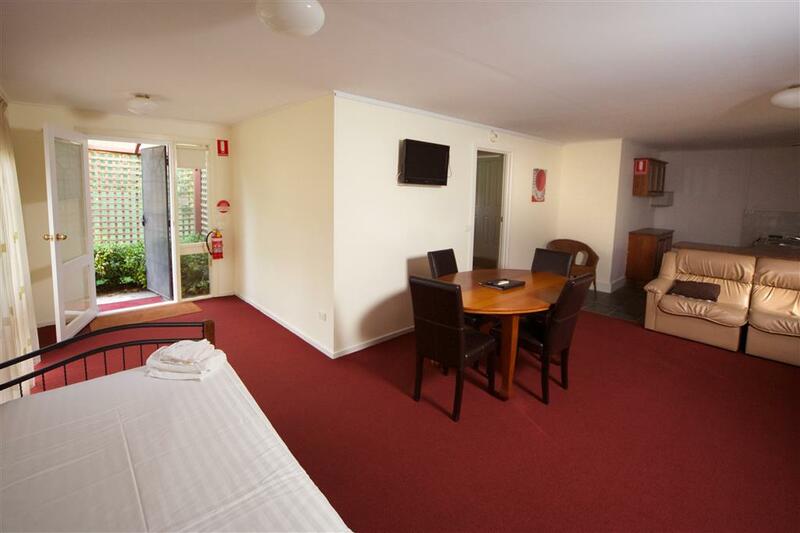 Our Healesville motel comprises accommodation in two sections (standard and deluxe) plus a purpose built fully licensed restaurant/reception centre seating up to 120 people, ideal for functions. 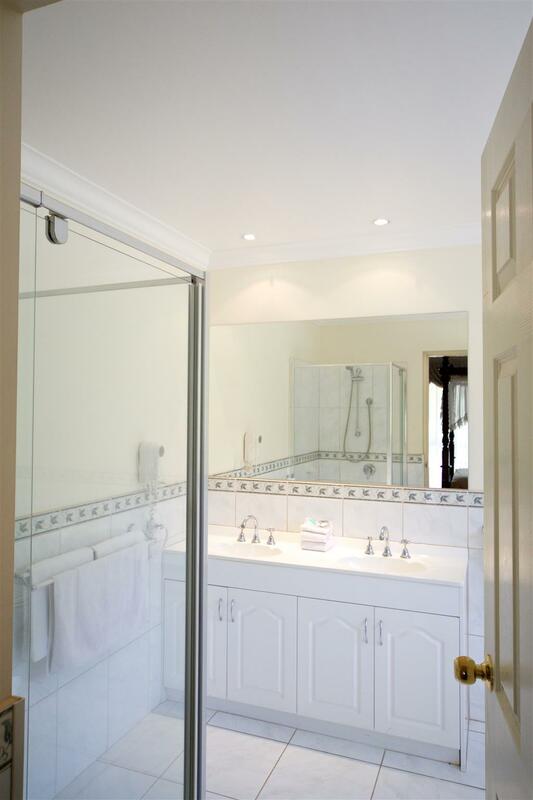 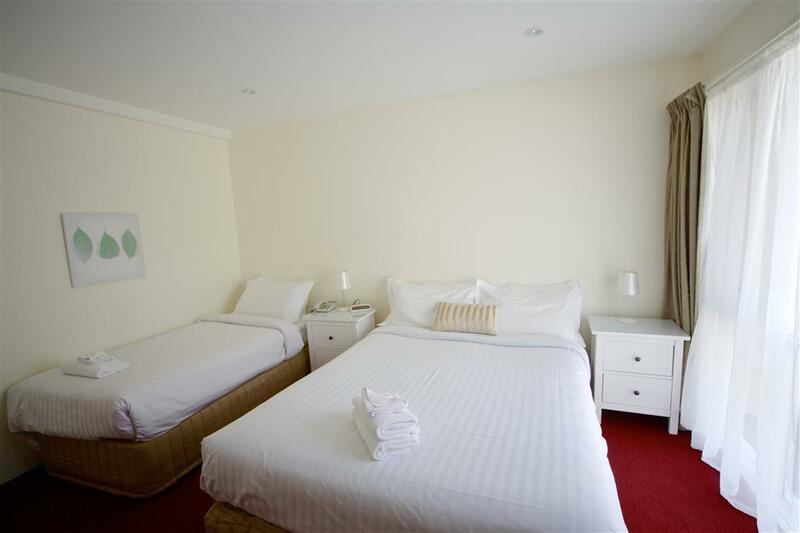 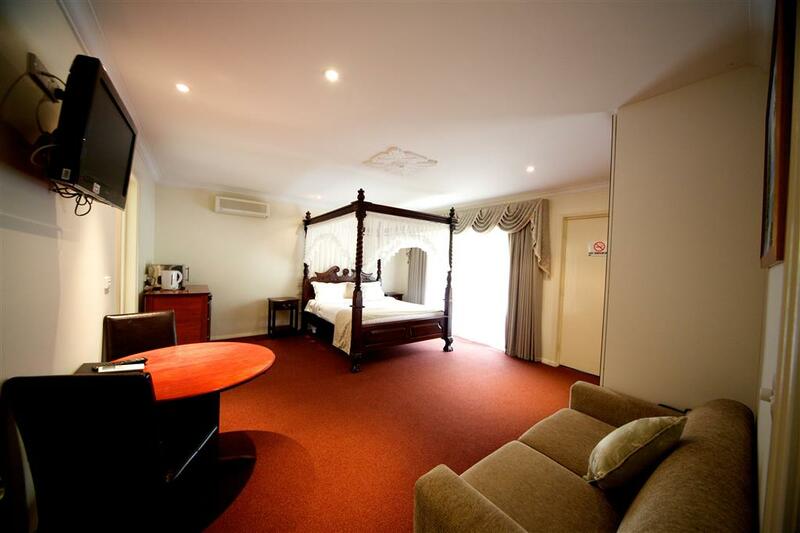 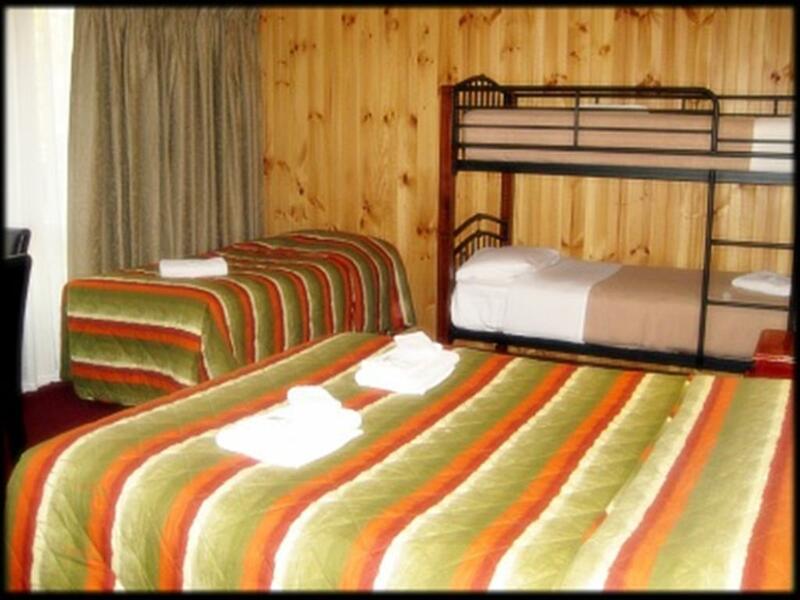 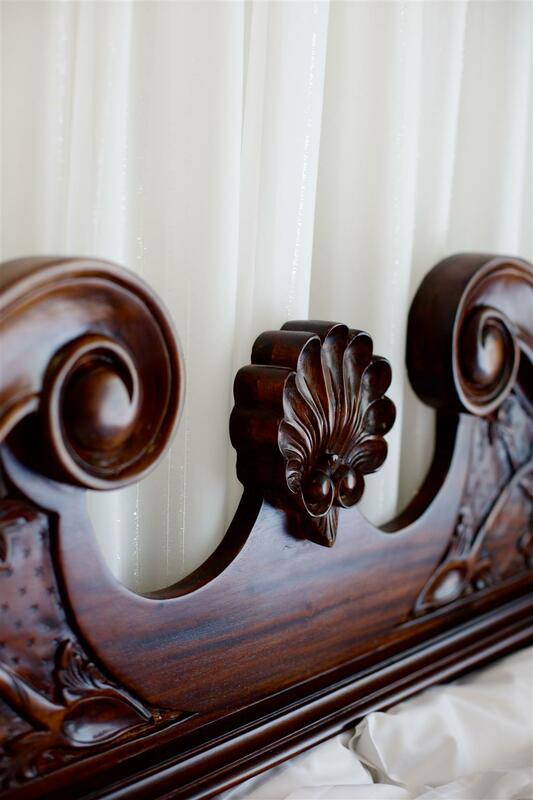 Our Healesville accommodation is rated a minimum 3 and a half stars, with queen size beds in all rooms. 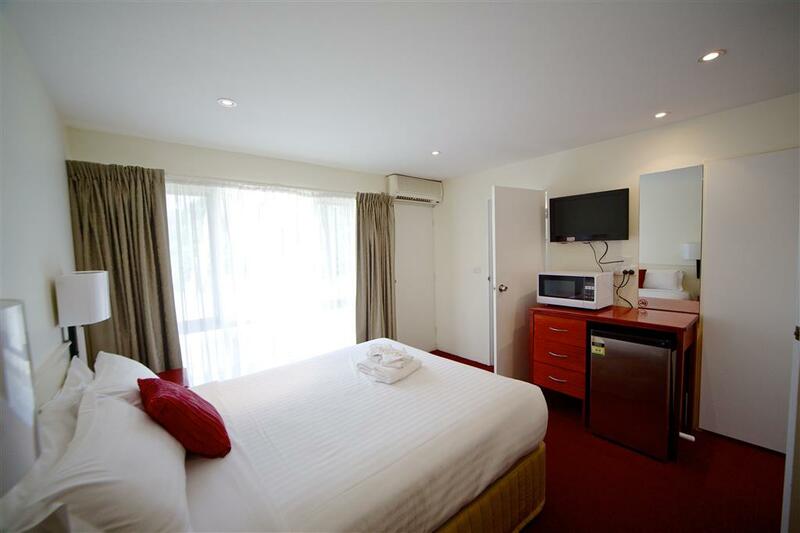 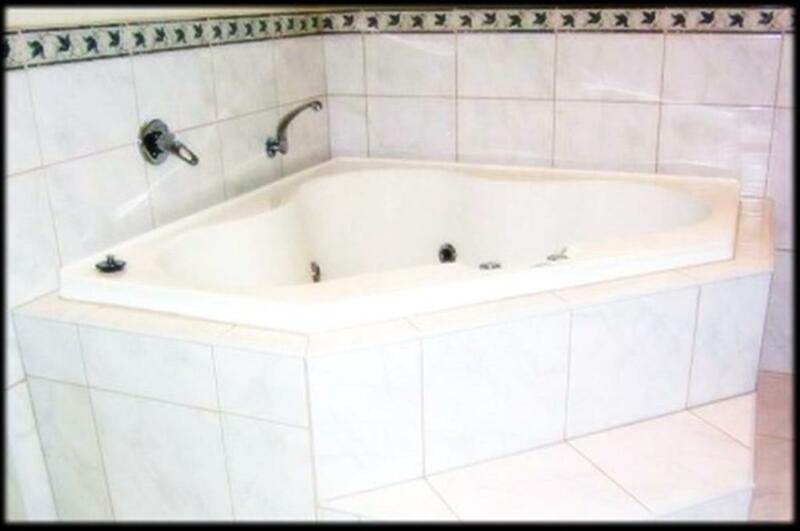 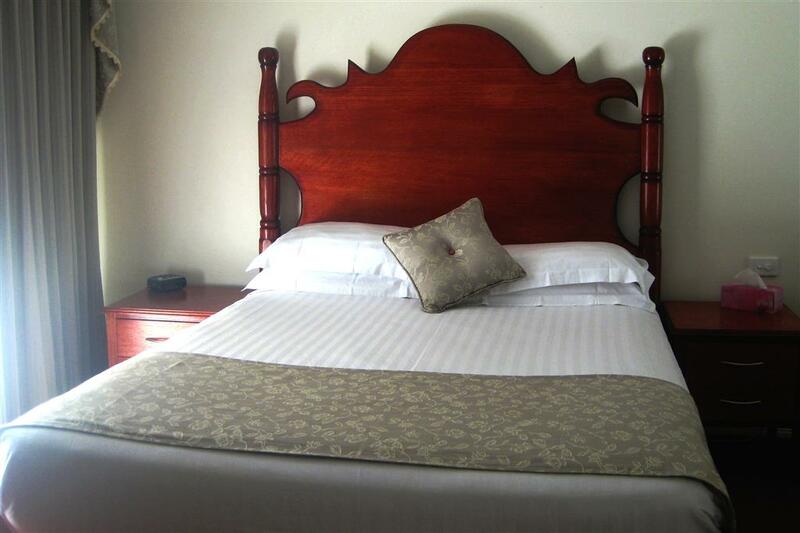 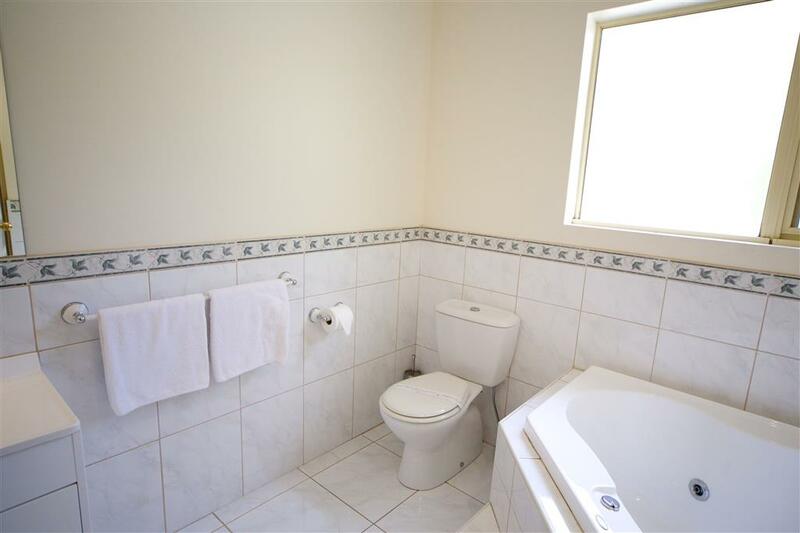 In room facilities include ensuites, Austar Satellite TV, Internet Access and phone and split system heating/cooling. 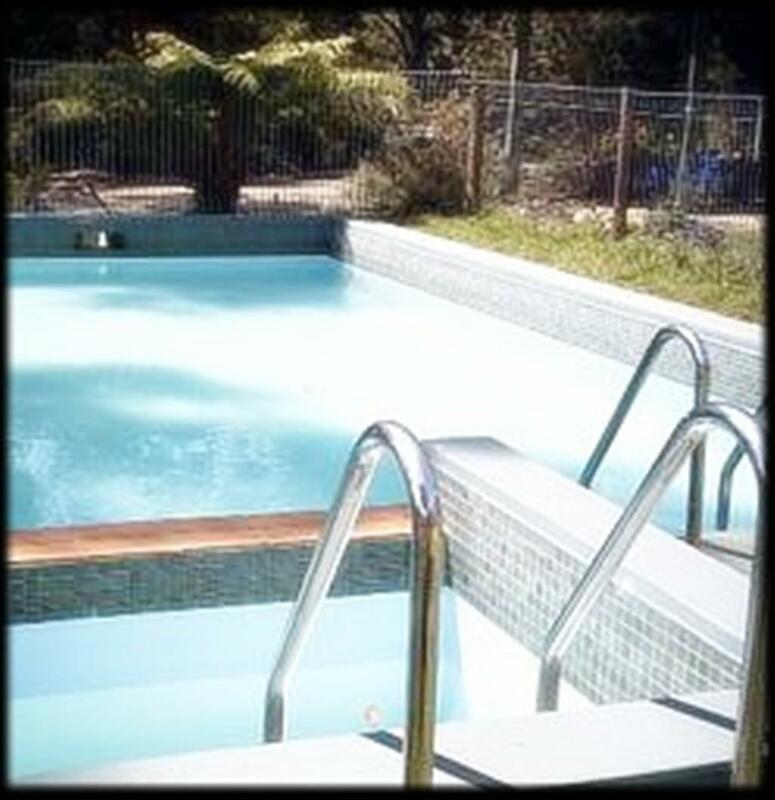 On site facilities include an outdoor solar heated swimming pool, indoor games room with table tennis, outdoor barbecue area, spa rooms and tranquil bush walk. 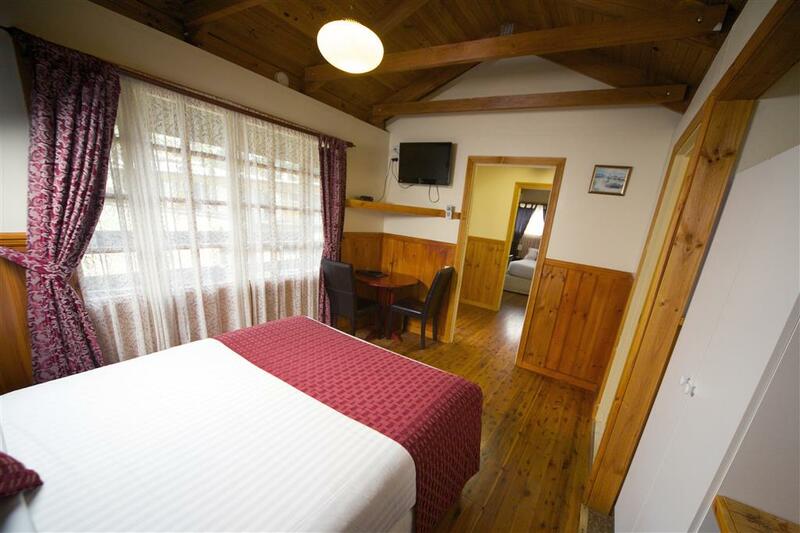 We also offer a range of packages allowing you take advantage of accommodation deals, pamper packages and Yarra Valley winery package. 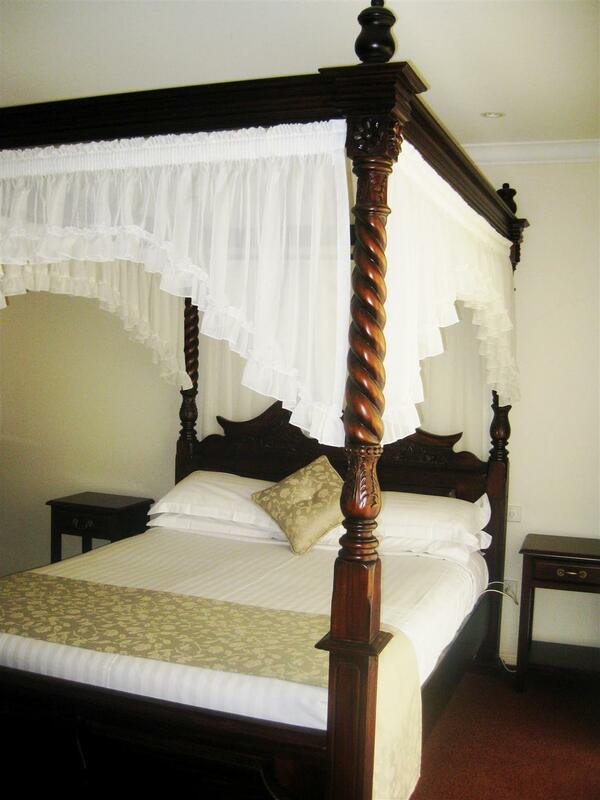 Cancellation of a booking incurs a 20% admin fee. 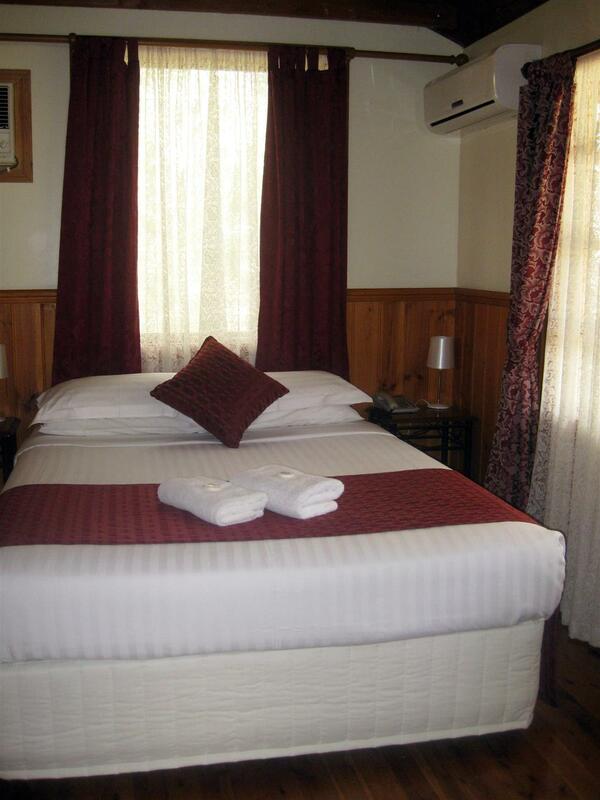 If cancellation is made within the last 48 hours of booking, 50% of the tariff is charged. 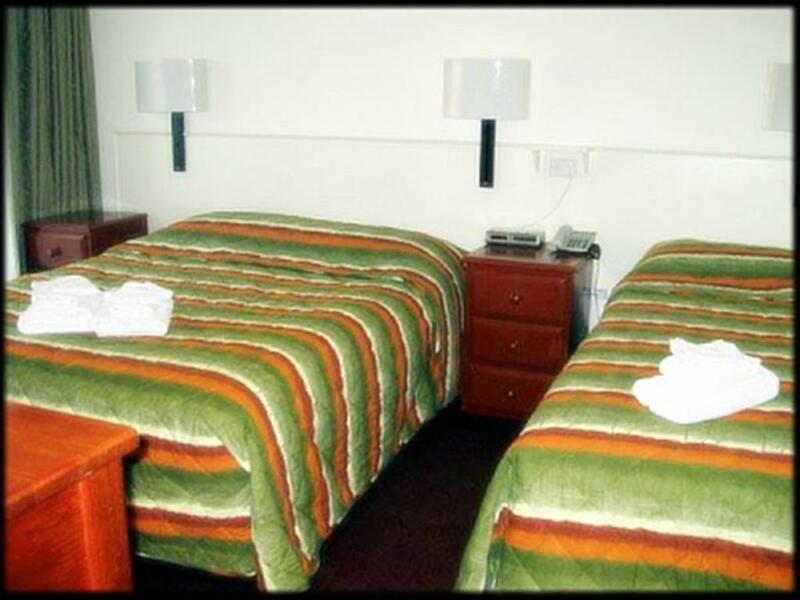 If cancellation occurs within the final 24 hours, or in the case of a 'no show', the full amount of the booking will be charged.